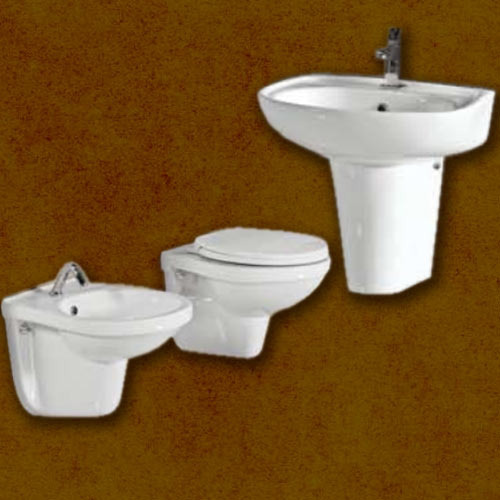 Leading Manufacturer of urinal bowl, bathroom fittings, toilet seats, pedestal bathroom accessories and wall hung bathroom accessories from Mumbai. 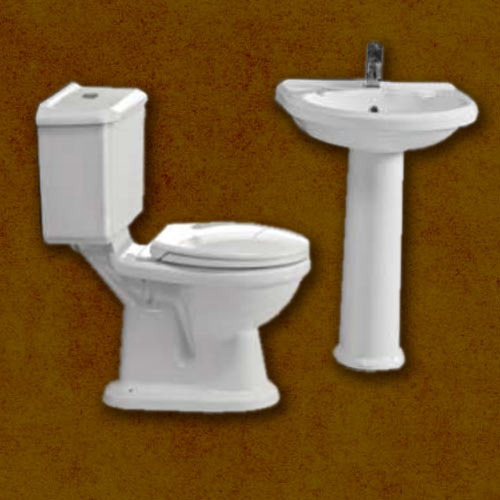 With our in-depth industry experience and knowledge, we are engaged in offering Urinal Bowl. 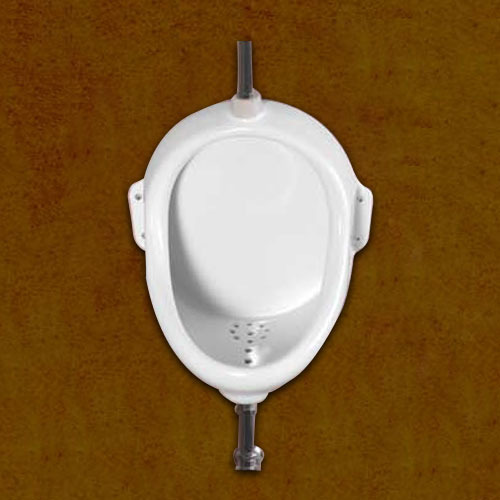 The offered urinal bowl is designed with the help of quality approved material and modular technology, in observance with set industrial standards. 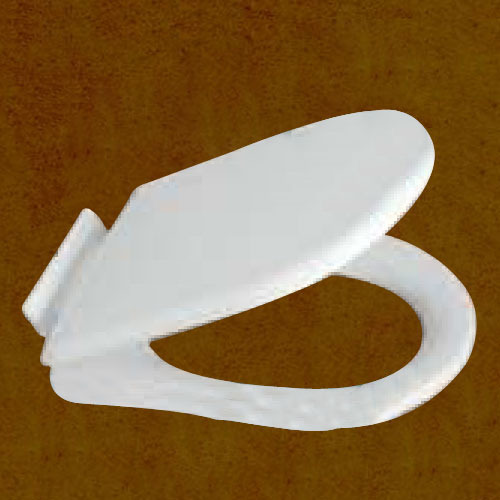 This urinal bowl is available various designs & sizes as per the need of clients. Our urinal bowl is checked on numerous parameters in order to deliver a defect free range from our side. We are amongst the top companies involved in offering to our clients a wide array of Bathroom Fittings. These are highly reckoned among our clients because these are available in various sizes and specifications. 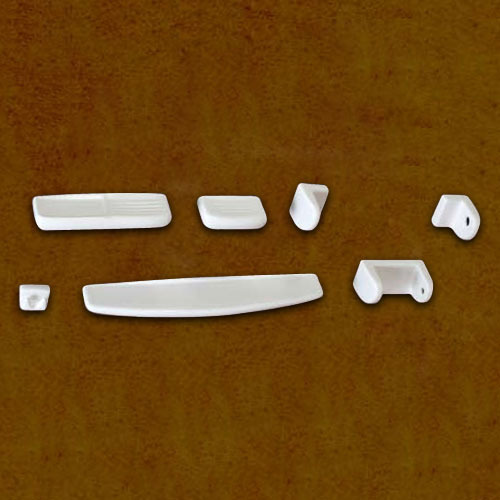 These are widely used and are highly reckoned among our clients due to their superior quality and reliability. Moreover, we also assure timely delivery of our products. 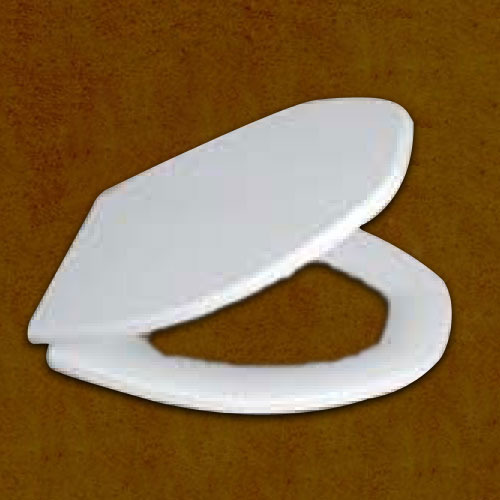 Toilet Seats offeredcome in quality construction finish and can be made available in different finish designs so as to best match with the rim of the particular western toilets these are used on. Made available at market leading prices, these also come with easy fixing support as well as allow for comfortable usage. Some of its features include exclusive toilet seat range, designed in varied shapes, colors and sizes, widely demanded in market because of their stylish designs. 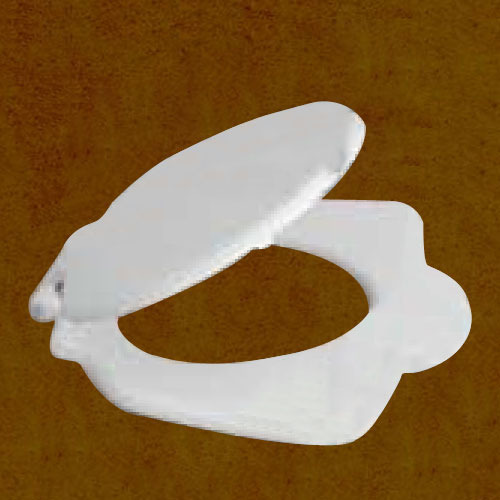 Toilet Seats offered comes in durable PP material finish and has smooth surface finish and different color choices. 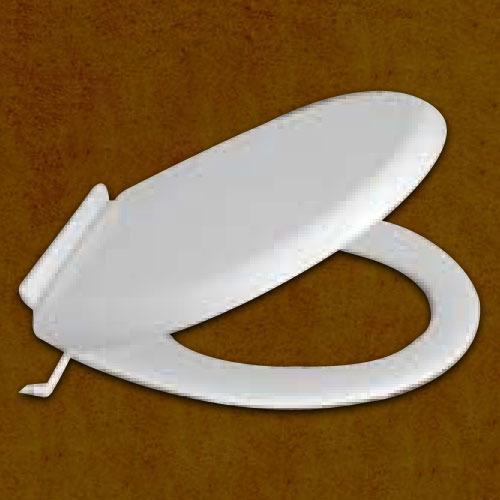 Looking for “Bathroom Toilet Accessories”?